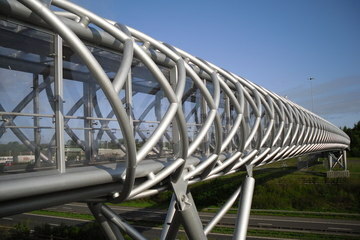 Read updates from Murray Steel Products and the latest steel industry news. An exciting opportunity has arisen for a Sales Executive based in Scunthorpe, to join Murray Steel Structural. 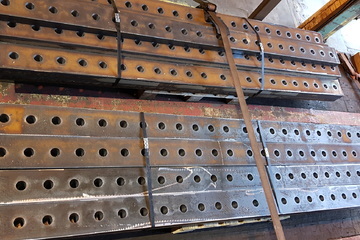 Murray Steel Products have extensive experience of manufacturing bespoke steel profiles for use in the bridge construction and refurbishment sector, with the knowledge and capability required to make components to meet your exact specifications. 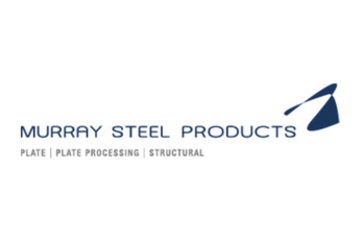 Murray Steel Products have one of the UK’s biggest and most technologically advanced in-house profiling and processing operations, making us an ideal supplier for any manufacturer looking to improve efficiency and achieve the best quality products possible. 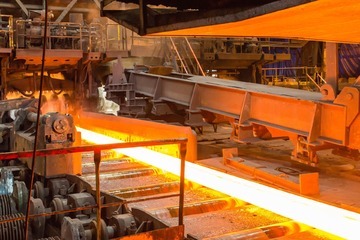 Demand for steel in the European Union is predicted to grow in 2018, but rising consumption could be accompanied by higher prices.